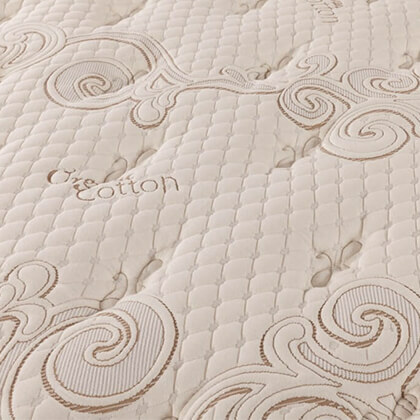 The Afterglow Natural Sensations Mattress is USA Made in Rock Island, Illinois by The Bedding Group. It is no cheap Chinese import. 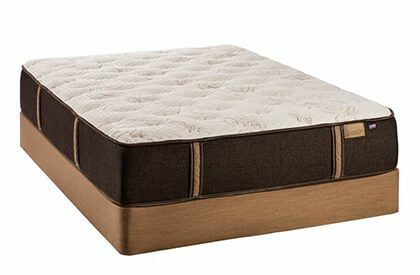 The Afterglow fights the industry trend that sacrifices American jobs, and there’s much more to this unique mattress standout. 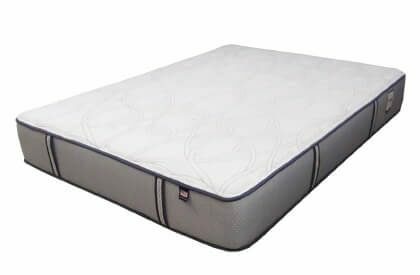 There is a lot of interesting information you may not be aware of that can be found throughout numerous internet mattress forums, so we encourage you to do your homework. 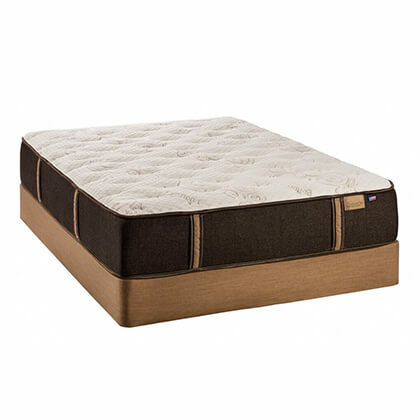 STL Beds also touts benefits like better distribution of body weight from head to toe that can minimize tossing and turning thanks to NASA inspired gel memory foam. 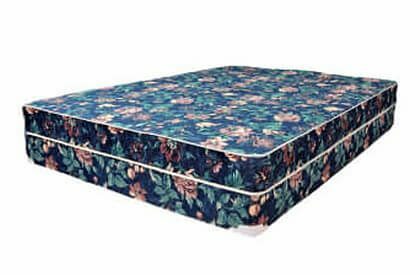 We can also safely say that sleeping partners are rarely awakened by one another thanks to foam that isolates motion between sleepers as good, if not better, than any other mattress types offered. 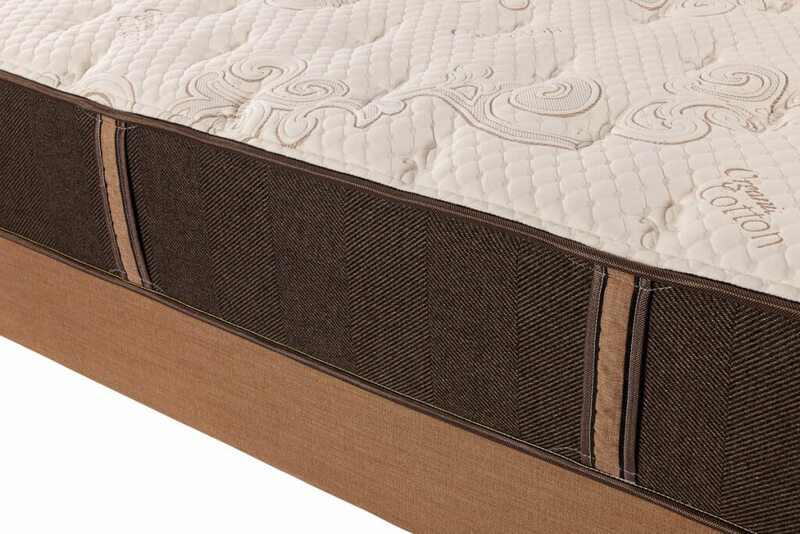 The Bedding Group distinguishes itself from comparable/similar beds with their unique building components and transparency. 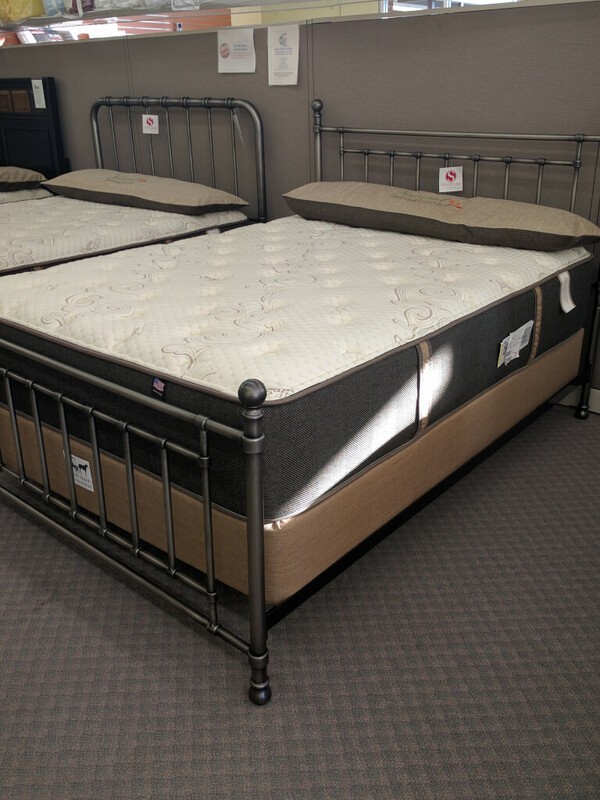 Are you aware that nearly every mattress and brand uses synthetic materials to build their fabric cover? 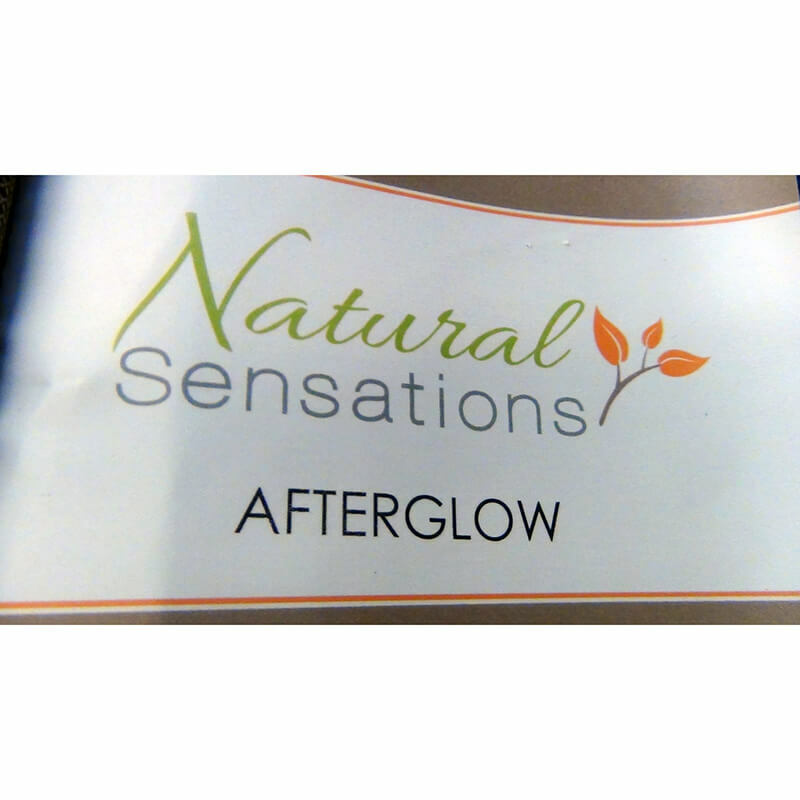 Our Natural Sensations Afterglow uses organic cotton raised devoid of controversial pesticides or controversial synthetic chemicals such as agricultural fertilizers. These ingredients are not only controversial, but also have been proven to have harmful effects on the planet. 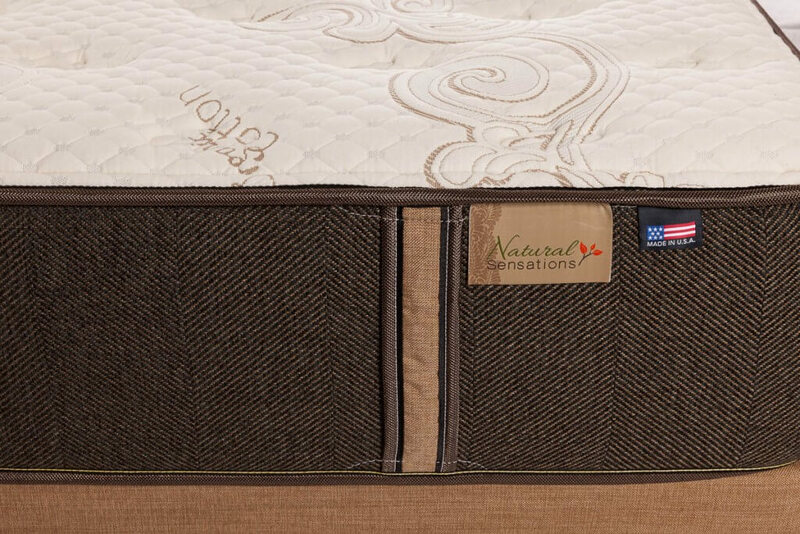 Synthetic materials have been the topic of much conversation giving rise to alternative natural choices forcing the foam industry to state clearly what is not included in their products. 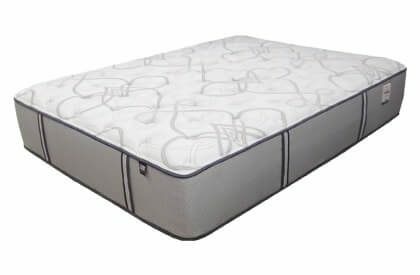 This mattress includes multiple foam layers that carry the CertiPUR-US® certification for durability, content, and emissions. 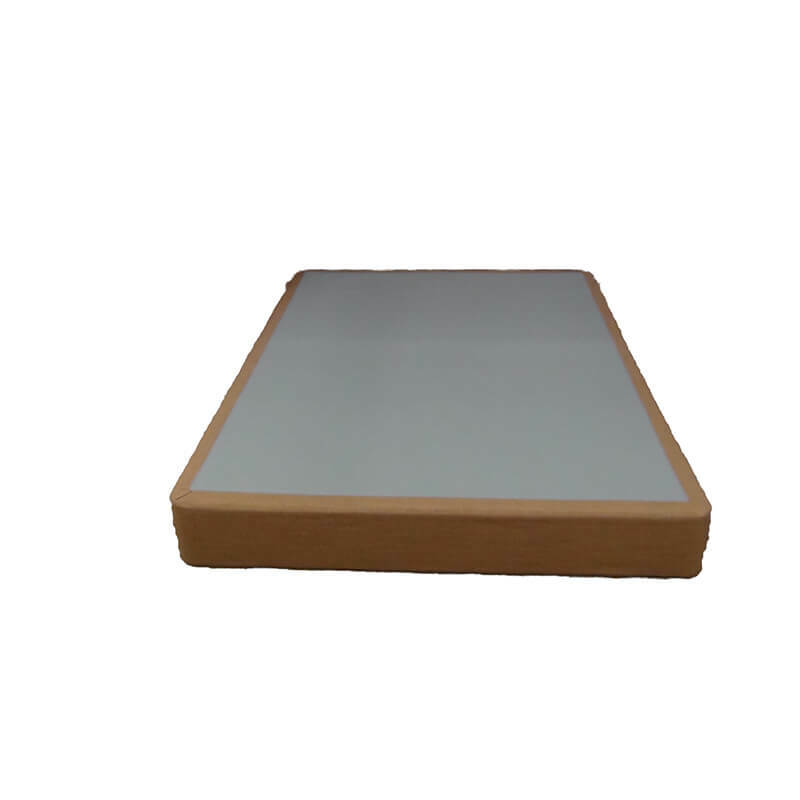 In addition, the foams have been examined by independent, accredited testing laboratories. Read and learn more about CertiPUR-US® by watching the videos below or visiting their website: http://certipur.us/about-the-seal/ . 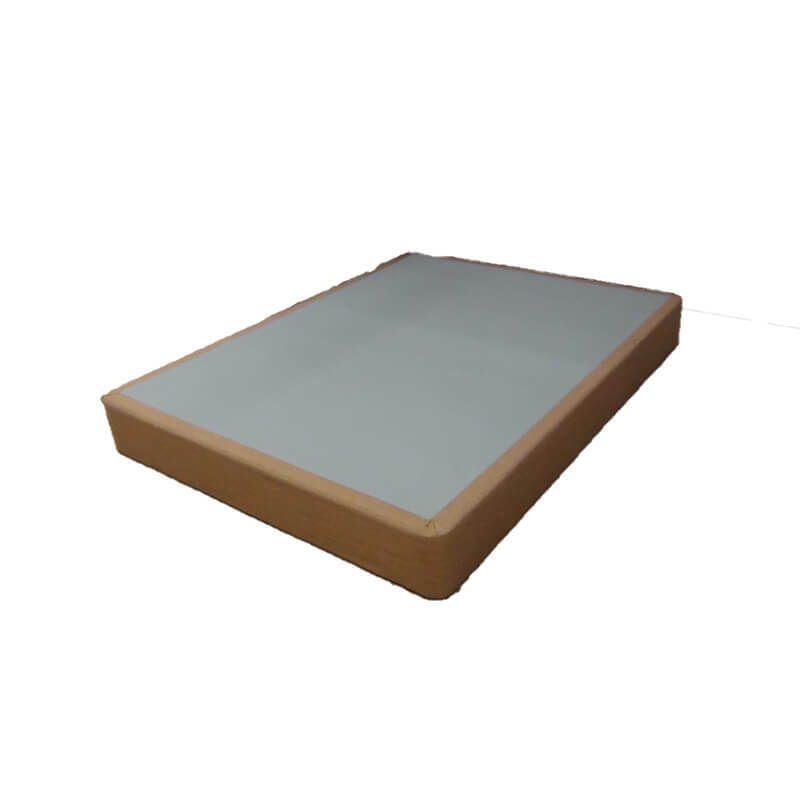 This certification pertains to the memory foam, gel foam, and polyurethane foam only used inside this mattress.